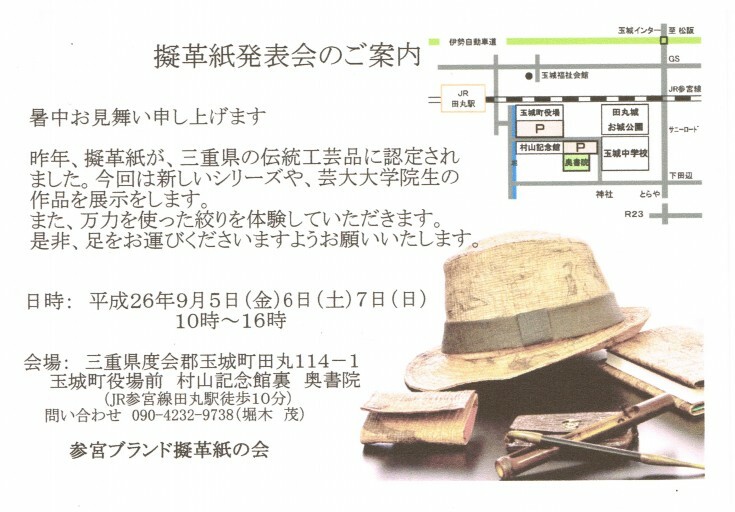 It is an exhibition of association of the leather paper and graduate student of Aichi University of the Arts using the leather paper. 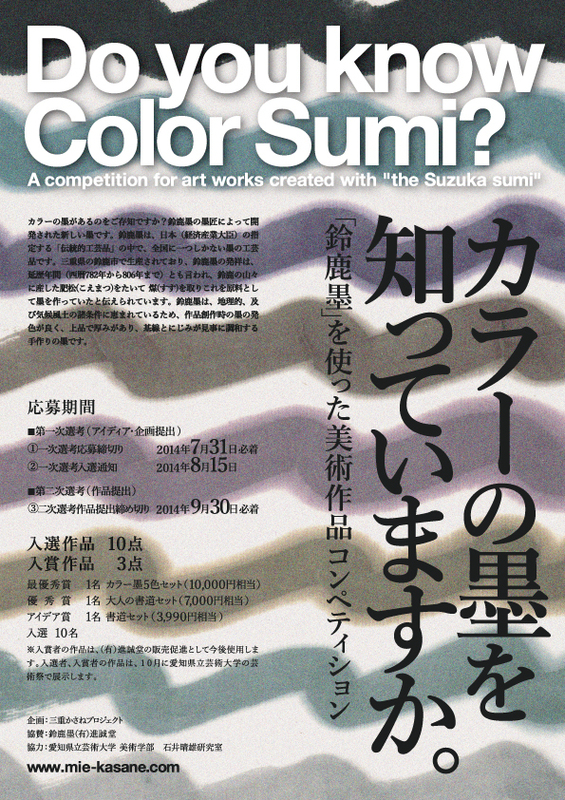 ■Do you know color sumi? 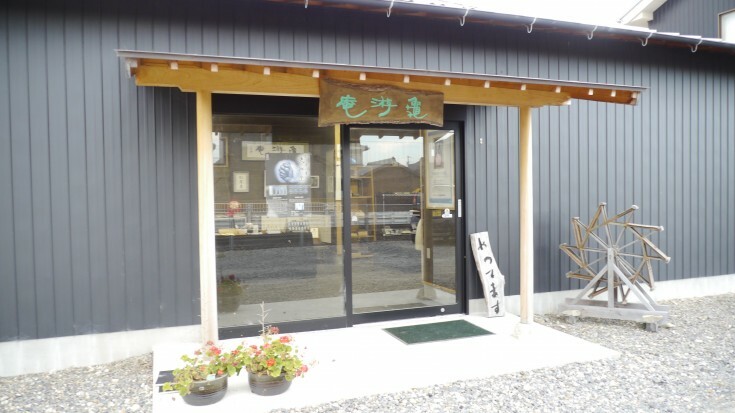 It is a new sumi developed by the Sumi Artisan of the traditional craft arts. The image of the thing which you want to make with this sumi, please apply for your idea as idea sketching and a product plan. Please widen infinite possibility to be born from a color sumi by your hand. ■The business card case which use beautiful design of the Ise-katagami paper pattern on. This is new products of OKOSHI-KATAGAMI, Inc. This is a business card case made by aluminium. 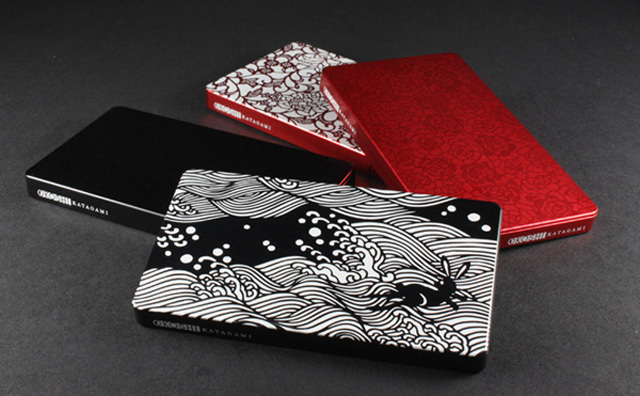 And this products use beautiful design of the Ise-katagami paper pattern on the case. 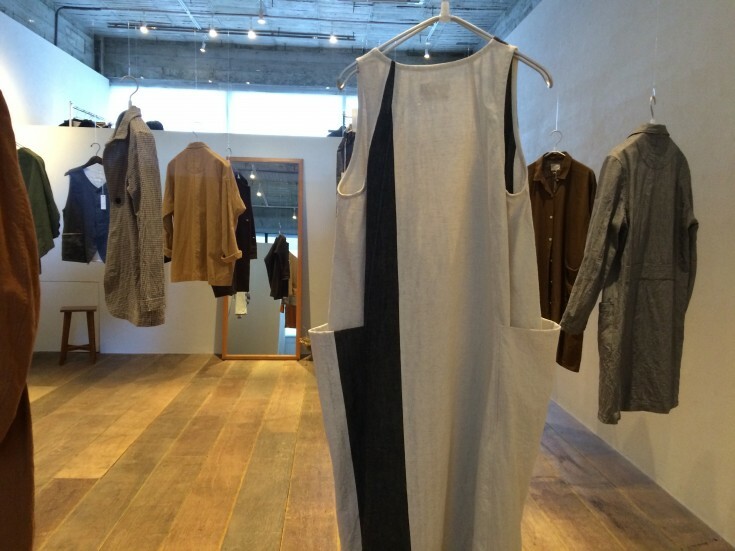 ■In Nippon Television tv program [future theater], Kidou Ito of the Suzuka sumi was introduced as “Sumi Artisan”. In Nippon Television tv program [future theater], Kidou Ito of the Suzuka sumi was introduced as “Sumi Artisan”.